Conformal coatings are used for protecting electronic assemblies from their environment such as moisture, dust, chemicals and mechanical abrasion. 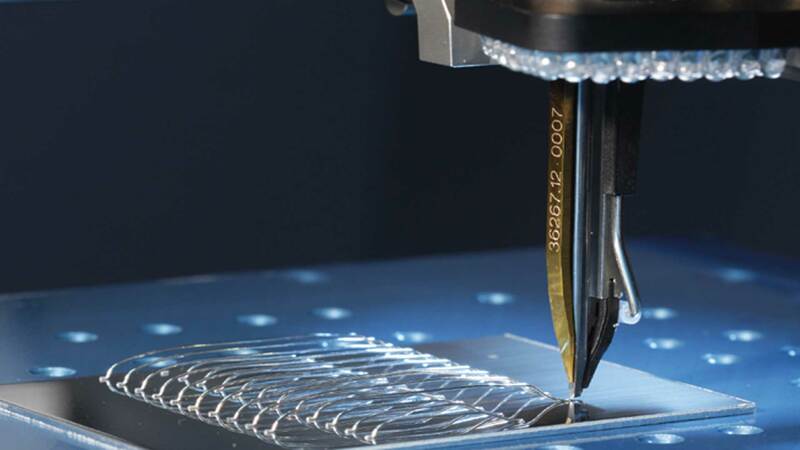 They are thin films which conform to the surface topography of an electronic assembly such as components attached to a PCB board or a die attached to a package. A conformal coating can also be useful as an insulating layer to prevent current bleed between closely positioned components in an assembly. Materials commonly used for conformal coatings include acrylics, silicones, urethanes, PTFE and parylene. These materials in addition to the protective properties, offer a range of different characteristics to suit a wide variety of applications. Acrylics are one of the most commonly used materials for conformal coatings. They offer high dielectric strength, good abrasion and moisture resistance. They are fast curing materials that generally do not shrink when heated for curing. A major advantage of using acrylic is that the coatings are easy to remove and reworked. Acrylic coatings are susceptible to damage when exposed to the chemicals making them less suitable for chemical environments. Acrylic coatings can be applied to the substrate by brushing, spraying, dispensing and dip coating . Silicone coatings offer a high dielectric strength, good chemical, moisture and UV resistance. They are very flexible coatings which are able to withstand a wide range of temperatures. These materials are able to level themselves when deposited. Silicone coatings are susceptible to abrasion and not easy to rework. They produce low surface energy which makes it difficult to deposit any additional coating on top of a silicone coating. They cannot be used in combination with other coatings. Silicone coatings can be applied to an assembly by brushing, spraying, dispensing and dip coating. Urethane coatings provide excellent chemical resistance and are particularly suitable for extreme chemical conditions. They offer high moisture, corrosion and abrasion resistance. They are able to withstand sudden temperature changes without deteriorating. Urethane coatings also offer high dielectric strength to provide good insulation properties. The disadvantage of using urethane is the difficulty in repairing/reworking the cured coatings. Urethane coatings can be applied to an assembly using brushing, dip coating and dispensing. Epoxy coating materials are often available as two part systems where the two need to be mixed in specific proportions. They offer high moisture, chemical and abrasion resistance. Epoxy coatings are often less flexible than the other coatings and they are very hard to re work once they are cured. They can be applied by brushing, dip coating and dispensing. PTFE coatings offer chemical, heat, corrosion resistance and good insulation properties. The major advantage of using PTFE coatings is that they are bio-compatible. Adhesion of PTFE can be difficult to achieve with some surfaces. PTFE coatings are very soft and prone to damage during handling. PTFE coatings can be applied by brushing, dip coating, spraying and dispensing. 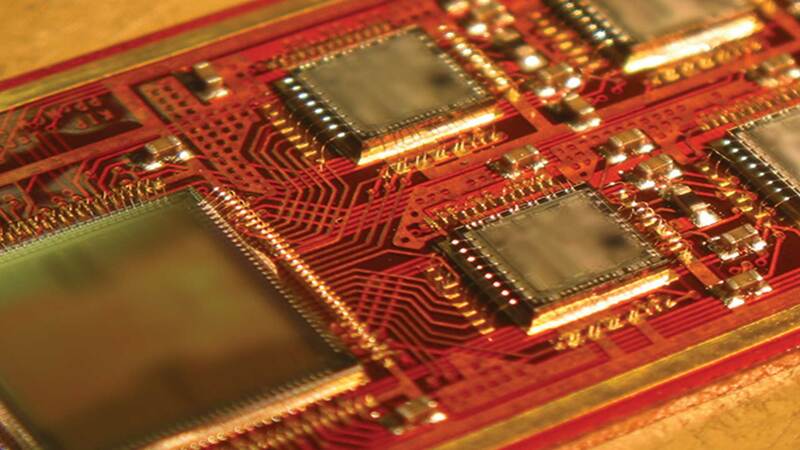 Parylene coatings are bio compatible, they offer high chemical, corrosion, moisture resistance. They are stable over a wide range of temperature and generally have a high dielectric strength. Parylene coatings cannot be reworked or removed. The coating process deposits parylene on all the exposed surfaces therefore any parts of the target that are not required to be coated have to be masked. Parylene coatings have a soft surface which is prone to scratching if mishandled. Parylene is coated using vapour deposition where a solid dimer of parylene is first vaporised into a gas under vacuum. The dimer is then broken into monomer by passing it through a high temperature tube furnace. The monomer is very reactive, it polymerises on the target at the room temperature. This ensures that there is no thermal stress on the target. The parylene coating process does not go through a liquid phase. The parylene coats are generally very thin of the order of microns. It is possible to achieve a 0.2 micron coating. The required thickness of a parylene coating is determined by the application, the target substrate and the required protection. The parylene coating is a slow process and requires specialised equipment. It is more expensive than the other processes owing to the material, special equipment requirement and slow deposition rates. There are three different types of commonly used parylene dimers for conformal coatings; Parylene C, N and D. These dimers differ from each other in terms of physical, chemical and electrical properties. Parylene C dimer offers better protective properties than the other dimers as it has lower chemical, vapour and moisture permeability. Parylene N coating offers low dielectric constant that does not change with frequency and a higher melting point compared to the others. Parylene D coatings offer better permeability properties than N dimer with a higher temperature stability than C.
At the advanced packaging facility we have the equipment to use all of the conformal coating processes such as brushing, dip coating, spray coating, dispensing, jetting and vapour deposition. In addition to robotic dispensing and jetting systems, we have a dedicated PDS 2010 LABCOTER 2 parylene deposition system. The material choice for the conformal coating depends on the application requirements and the target substrate. At the packaging facility we will discuss the applications with you and help you choose the most suitable material.